Troy’s Custom Body & Paint has been providing professional collision repair and vintage car restoration to St. George, UT and surrounding areas for over 30 years. Troy’s auto restoration team continues to operate as a family business, with a service-oriented mindset dedicated to delivering the highest quality of auto body repair work available in the area. If you have been in a car accident or are interested in restoring an old, vintage, classic car, look no further. Troy’s is one of the best car restoration shops in the St George area, and our employees are car restorer experts in the auto restoration field. We can help with everything from fiberglass repair to auto painting and welding. From a small exterior repair to a complete car restoration, our staff is ready to satisfy even the more specific of requests. 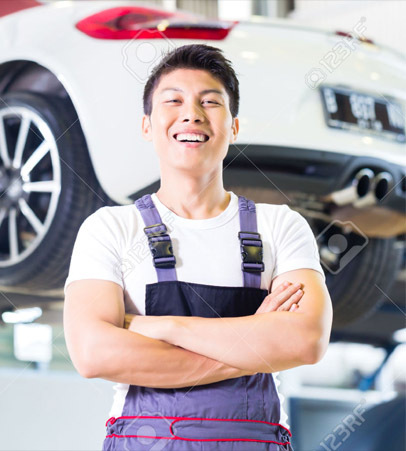 We will work closely with you to ensure that your car is repaired or restored with complete accuracy and detail. If you have any questions regarding our auto body repair services, please call our auto restoration team today!